a domesticated carnivorous mammal that typically has a long snout, an acute sense of smell, non-retractile claws, and a barking, howling, or whining voice. "Please can we have a dog mum?" 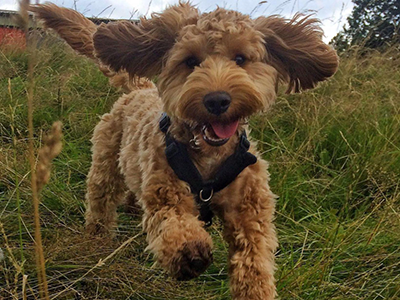 Now that it's autumn, what better way to start the day than with a romp on the heath... or to end the day than with a cuddle on the sofa... with our four-legged friends. 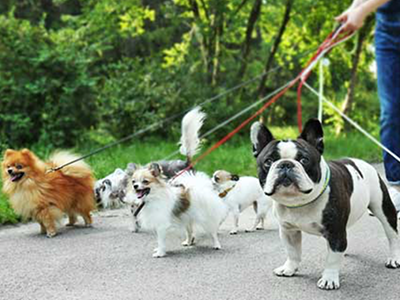 Pets teach kids about compassion, responsibility and camaraderie. Of course, they reap emotional, positive and therapeutic benefits, see a new article on that very topic in the app. (Actually forget the kids, they are our best friends, too). 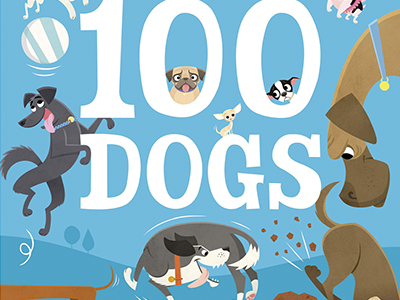 Here are some animal-friendly recommendations, from the app. Oh and we're headed to this show tomorrow. 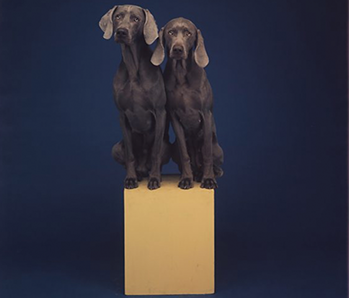 Stunning polaroids by William Wegman (see his image above). We can't wait. Are you going? It's free and hilarious. 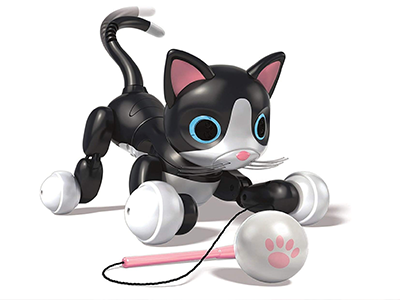 A toy that interacts. Stroke her and she purrs. "She sings, dances and performs tricks," this parent claims. You pay for the pleasure, they are super expensive. (But hey, you would save on cat food). If you get one, please invite us over. Getting a dog? Read this book first. 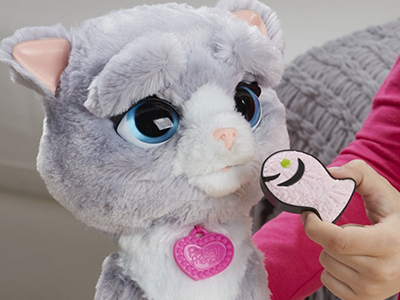 It teaches kids ages 3+ to become well versed in canine wants and needs. 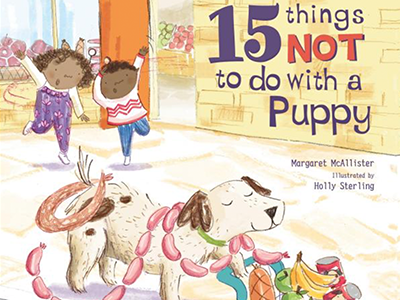 "Non preachy and fun, explaining with well-pitched humour the responsibility of owning a pet," tips a parent of 2. "A big furry feline with a big personality. Change her moods just by playing with her, she loves to be cuddled," says this mum. With five children at home, we're pretty confident that the one in their house gets lots of cuddles. 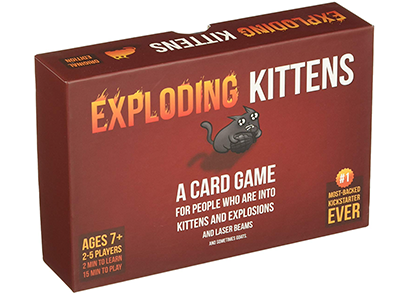 Dubious name, but don't call animal welfare just yet.... this is a lot of fun! It's been an office hit ever since we read the Kinfo app review. "Fun, easy, short, exciting," are all adjectives that appeal to our broods. It's a race to stay in the game, cue lots of squealing. 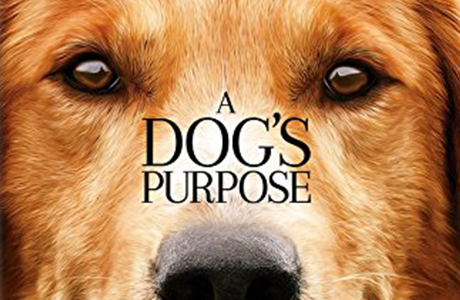 A sweet, emotional story (film and book) about a devoted dog that has been reincarnated several times and discovers the meaning of life through the humans he meets and the bonds they make. "A very good family movie," sums up the mum of 2 who has highly recommended it on Kinfo. For children ages 3-7, a laugh out loud, read out loud, award-winning, beautifully illustrated book, we're told. The review on Kinfo app is so great that we've already popped in into our Shopping Basket. Summer visits to the playground, early morning dips in the pond, a frisby frenzy with pals and the occasional Boxing Day ramble – north Londoners love the heath. Lucky those local dog owners and walkers who come here daily, we say. "We spent a few hours of joy with an adorable basset," says a mum of 3. BorrowMyDoggy connects dog owners with trusted locals looking to enjoy the company of a furry friend, then give it back. Sign up stating your availability and for £1 a month you'll start receiving messages from owners. The huge "let's pretend" mecca for adventurous kids has been tipped twice on the app (one mum says its best for older kids). 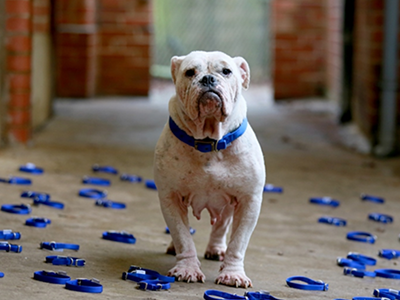 Learn how the Pet Wellbeing Team address animal welfare rights. 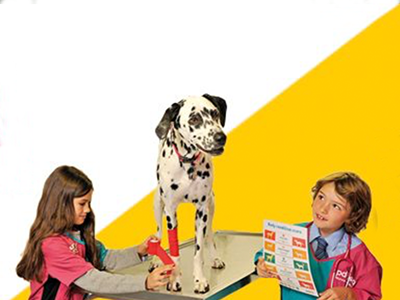 Oh and kidZos (KidZania's currency) can be donated to the pets' cause. For all of you that have an extra furry friend hitchhiking a lift on the school run, this playlist is for you! Great tracks from Rufus Thomas, Seasick Steve and Davie Bowie!